← PrevTravel Guitars Reviewed: What Guitar is Best for Travel? Note: this page is not intended as medical advice. If you have medical concerns, always consult a doctor, not a guitar website. There are several injuries associated with playing guitar, ranging from the mild and inconsequential to the totally debilitating. Guitar injuries are serious because they have taken guitar players out of the game permanently. Top players as far across the spectrum as Yngwie Malmsteen and Leo Kottke have changed their career dramatically after an injury. Such an injury can only be made worse by a failure to recognize and react to the situation. Sore finger tips are usually not serious. Depending on how much soreness there is, it may be best to avoid playing until symptoms start to go away, and then ease back into it. Playing the guitar can put alot of stress on the tips of the fingers. Over time this will usually result in the fingertips getting tougher, the skin thickening, and the fingertips becoming less sensitive to discomfort— or even some loss of sensation in the fingertips! The dry, flaking skin you might see on your fingertips is a temporary change; the real change in your fingertips will happen over time, underneath the surface. Most beginners report this feeling subsiding in a week or two of consistent practice. NSAID medications such as Ibuprofen, if approved by a doctor, can reduce swelling. Heat therapy, especially a hot bath or a microwavable gel-pack. A little bit of modest, comfortable compression, such as in an athletic bandage. This should resolve itself relatively quickly, within days or weeks. If it persists for long, you may be experiencing signs of RSI. 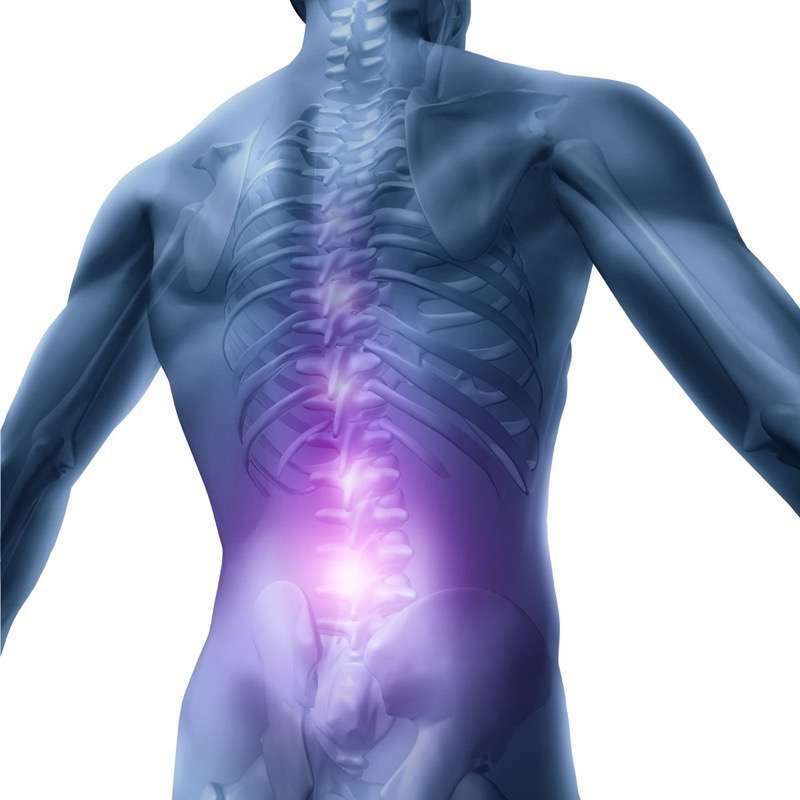 Back pain is often related to practice posture. One student eliminated his pain by switching from practicing while sitting to practicing while standing up. If you practice sitting, you need a good chair for practicing guitar. Many chairs are unsuitable for this, as they are designed for other tasks. If you are vulnerable to back pain, you may need to rethink your posture. It is possible to play guitar in a reclining position, although this may make it difficult to play at your best. Wearing a strap can also help support your guitar and give you an overall more balanced posture. Wearing a strap is a good idea, even if you play sitting down. Repetitive strain is a general term describing multiple injuries from cumulative effects. Perhaps the most famous RSI is carpal tunnel syndrome. A strain-injury can only be diagnosed by a doctor, but may be improved by a reduction in practice, taking stress off of the injured body part, and using heat or compression. Once you are dealing with an injury of this nature, you need to back off of your practice. Better to cut down for 3 months and enjoy your life as a musician than push forward to the day when you can never play again. Focal dystonia is a poorly-understood condition that affects some musicians. It results in involuntary movement of the fingers, usually curling them inwards or outwards. It is believed to be neurological. It may be associated with heavy practice and is uncommon. The average beginning guitar player is unlikely to experience it. If you think you may be affected by this condition, see Apostolos Paraskevas' very thorough article on this topic. If you’re performing on stage, wear ear protection, no matter what anybody tells you. Always wear ear protection for any exposure to loud noise, including operating heavy machinery or construction work. It is foolish to destroy your ears with no good reason. Do not use headphones too often, and do not use volume that is too loud. Chances are good that your preferred volume level is “a little too loud”. 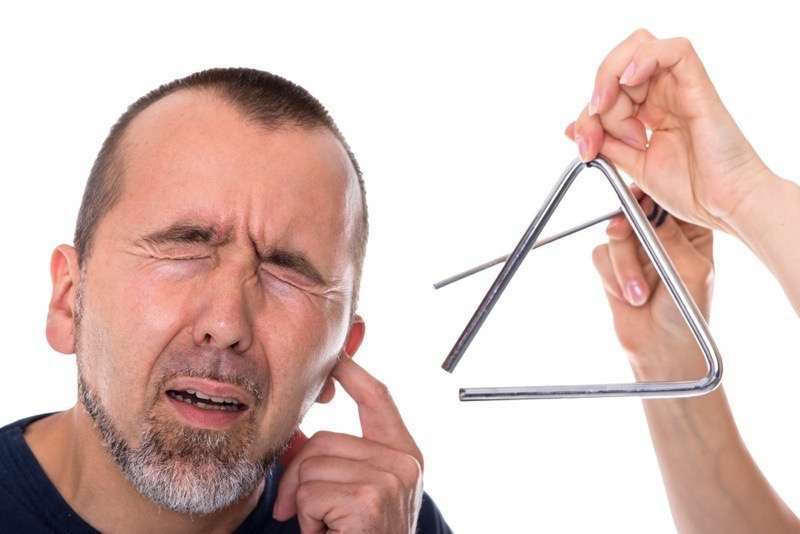 If something hurts your ears, it’s probably doing damage to your hearing. Injuries are not inevitable for musicians but they do happen. Injuries can be made worse by poor technique, poor posture, or excessive practice (especially practice despite a suspected injury). They can also be worsened by other lifestyle factors such as work or sports participation. For instance, if your job requires you to use a computer heavily, and if that is taxing for certain muscles or ligaments, then any muscles which are also required for guitar are going to face additional strain. Alexander Technique is a system of self-awareness that many musicians use to develop good technique. Yoga may also be helpful in developing bodily awareness. In general, good physical conditioning and fitness is often believed to help protect people from injury. For heavy computer users, the mouse hand is sometimes over-strained. Switching to using the mouse with the opposite hand may help. There is no need to panic, as it is unlikely that any guitar-related injury will result in a permanent disability. However, treat the signs your body gives you seriously. Any strange new sensation that lasts more than a week is suspect. By two weeks, you should be seeking advice, changing practice habits, and reducing practice time. If it persists (or you feel medical advice is necessary at any time), promptly see a doctor, especially one who specializes in these types of injuries. Take injuries seriously, and fight them aggressively. Symptoms of injury are a warning sign of a problem that has a small but real chance to become permanent. If you have any reason to suspect an injury, adjust your habits before they adjust you. If you suspect guitar is related, take a break for a few days to a week. Players have quit playing due to guitar injuries, so it’s worth it to lose a few days or weeks of practice time and avoid a lifetime of injury. If there is no improvement, it may not be related to the guitar. Friends and other players will offer well-meaning advice. Only a doctor can help you make a diagnosis of an ongoing problem. However, most doctors do not have a huge amount of experience with guitar-related injuries. It would probably be helpful if you keep a record of your symptoms, and do research on common injuries so you can come to your appointment armed with information. To prevent hearing damage, Etymotic Research High-Fidelity Earplugs[? ]Affiliate Link may offer some protection. For compression, ACE Bandages[? ]Affiliate Link may prove helpful. For heat therapy, consider a Heat Gel Pack[? ]Affiliate Link. Consider studying from this Alexander Technique Book[? ]Affiliate Link for an introduction to Alexander Technique.